Fibernymph Dye Works loves working with local yarn shops! If you represent a local yarn shop that is interested in learning more about carrying Fibernymph Dye Works yarn or fiber products, please complete the form below as the first step for your inquiry. Once we receive your form, we will get in touch with you within three business days to address your inquiry and/or schedule an order for you. Please note that completing this form does not constitute a commitment to order or the actual submission of a wholesale order. Thank you for considering the addition of Fibernymph Dye Works products to your shop! This does not constitute a commitment, it will simply help us provide you with the most helpful information. 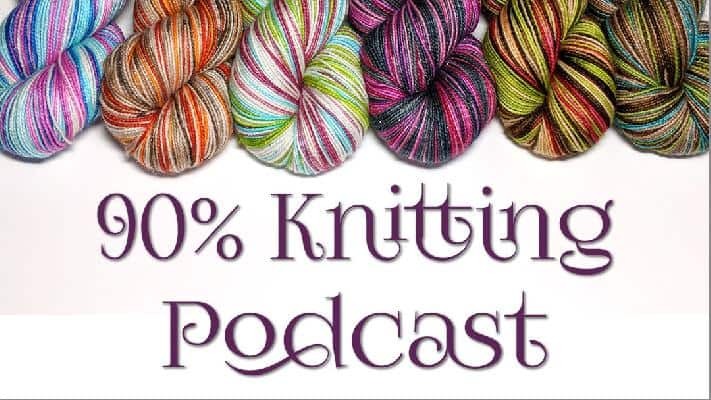 Approximately how many units of yarn/fiber (individual skeins/braids) are you interested in ordering? Again, this does not constitute a commitment but will allow us to give you a more accurate estimate of turnaround time for your order.